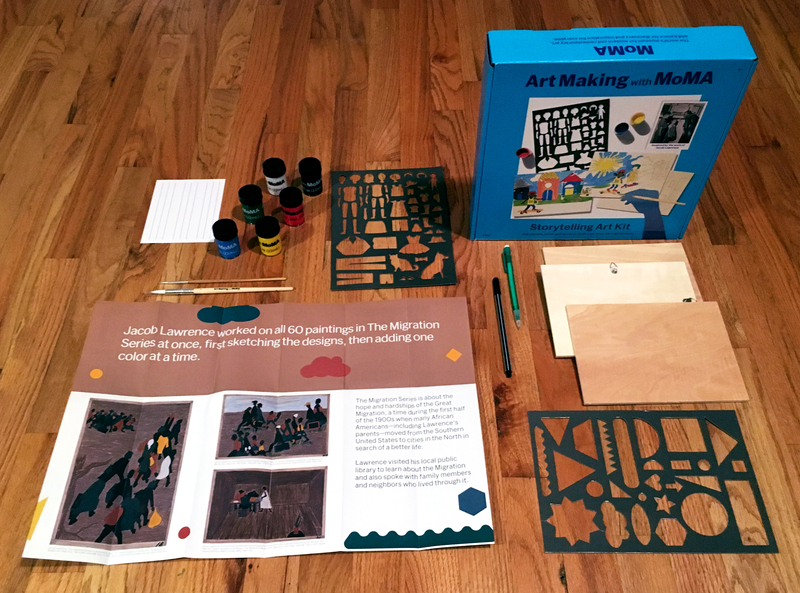 Art Making with MoMA is a line of activity kits inspired by modern artists Jacob Lawrence, Henri Matisse, Jackson Pollock, and Vincent van Gogh. 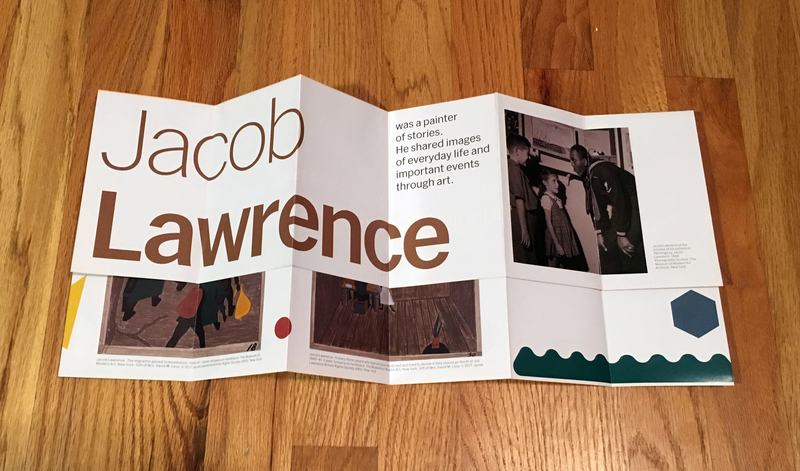 I was commissioned to author texts that illuminate the artists’ life and work through accessible, kid-friendly language. 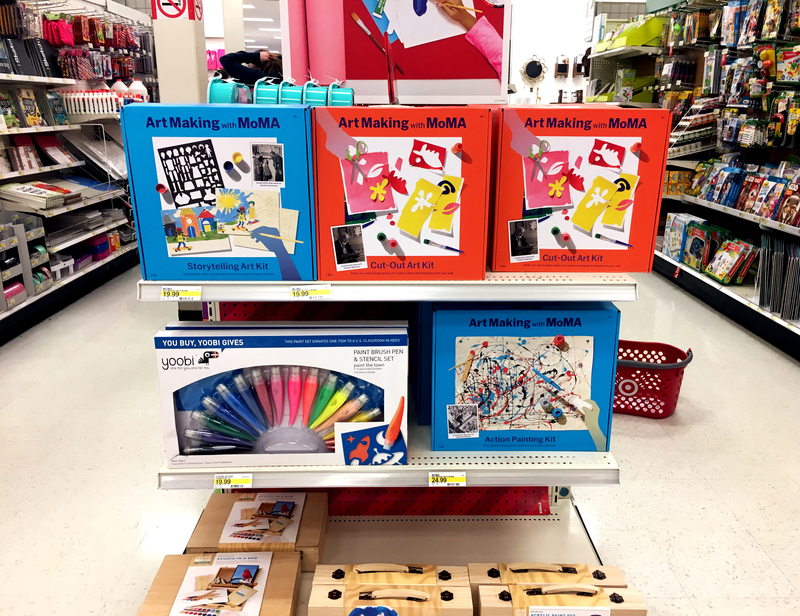 During the 2017 holiday season, these kits are available for purchase at Target and MoMA Design Store.